and some other parts because they are too high up. Anything above the death zone is impossible to live in, and even below that high altitudes are pretty difficult. Since Earth is about 70% water and some of the remaining land is inhospitable, randomly picking parts of the globe would three out of four or four out of five times give you an area where we couldn't survive. And because Earth is our home and we instinctively know where to live, we tend to filter out the areas that we have no hope of living in. 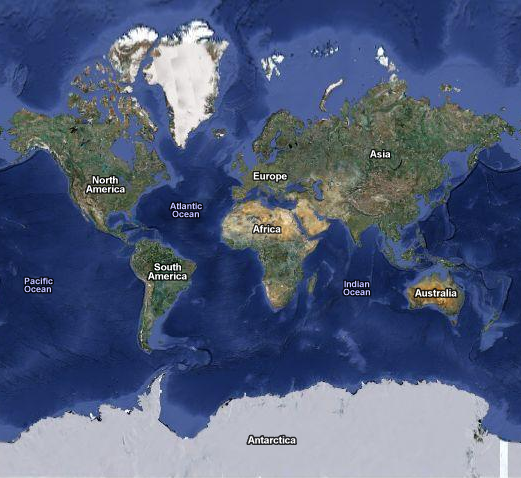 That's why many maps don't bother showing the poles, and why we unconsciously filter out the oceans too. What matters to us is the land. Now, a curious thing happens when we look out to space and consider other locations to settle. All of a sudden this instinctive urge of ours to look at planets with human-friendly locations in mind seems to disappear. Venus and the Moon are the two best examples of this. We'll start with Venus. This does not say anything about whether Venus should be the area we should colonize first, but the area above the surface is the area of the planet we should be thinking about whenever we consider the possibility. Venus to us should be a layer of cloud that just happens to have a hellish planet below, in the same way that our own planet to us is a collection of land that just happens to be surrounded by unbreathable water. And while we're on the subject, the mountainous regions on Venus are ever so slightly more hospitable - about 50 bars instead of 90 bars at 'sea level', and some 60 degrees or so cooler. If we were to eventually terraform the planet then these mountainous areas would be the first ones that we would be able to inhabit. Moon: the Apollo missions landed near the lunar equator and came quickly back. 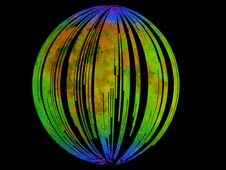 The equator is the easiest part of the Moon to land on and at the time we were simply concerned with seeing what was there and coming quickly back, but no plans we have now involve the equator. In spite of this, one of the difficulties cited with settling the Moon is that it has 14 days of sunlight followed by 14 days of night. Well yes, in most parts. But none of the parts that we are looking at settling. The best parts of the Moon for humans to settle are the poles, and these areas have peaks of near-eternal light. At the north pole the best parts receive sunlight 89% of the time, at the south pole it is a similar 86%. In other words, nowhere we are planning to settle will have to deal with 14 days of night, more like four (24 days of light, 4 days of night every month). The polar regions are also where the most water is, not only in the permanently shadowed craters but also in the soil itself. 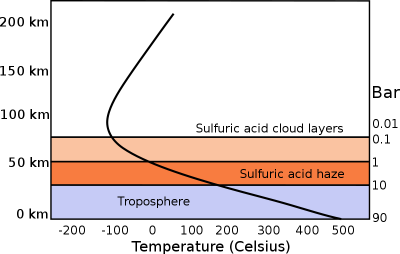 The closer one gets to the poles the more H2O and HO (hydroxyl) there is in the soil. So in the same way that Venus is a cloudy layer with a hellish planet below, the Moon for us is two poles with icy craters nearby that receive 24 days of sun and 4 days of night, not a bone-dry desert with 14 days of sun and 14 days of night. The poles are no picnic either, but it's certainly doable if we choose. Mars: we seem to do a better job at visualizing where we would live on Mars, but this may simply be due to the fact that the area best suited to our needs is near the equator. We would do well to memorize a few locations though so that we can better concentrate on them instead of trying to view the entire planet as a whole. Valles Marineris is the first location that comes to mind. It's the massive canyon located in the centre of the planet, an absolutely huge area some 4000 km long and 200 km wide -- about the size of Turkey, or the US states of Texas and Virginia. If terraforming begins on Mars then this is the first area of the planet that will become inhabitable to us, as its depth 8 km below the rest of the planet gives it a higher surface pressure than the rest - 0.9 kPa versus 0.7 kPa. 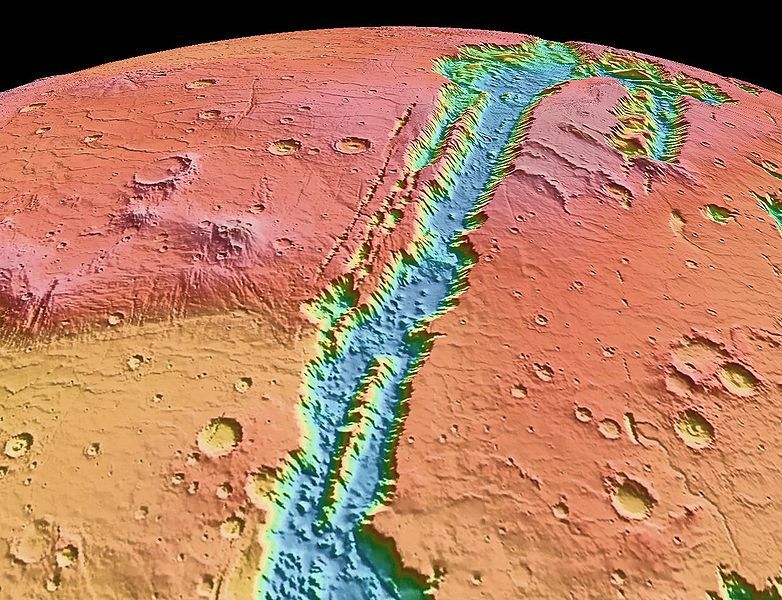 As much as I like the idea of Latin making a revival, the name Valles Marineris may be a bit of a mouthful for a location on Mars we should be much more familiar with. 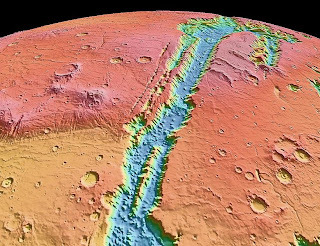 A nickname like the Mars Canyon may be more suitable in English. Jupiter: Europa is by far the most interesting Jovian moon, and Ganymede and Io are also fairly well-known. Callisto, however, is almost never mentioned. 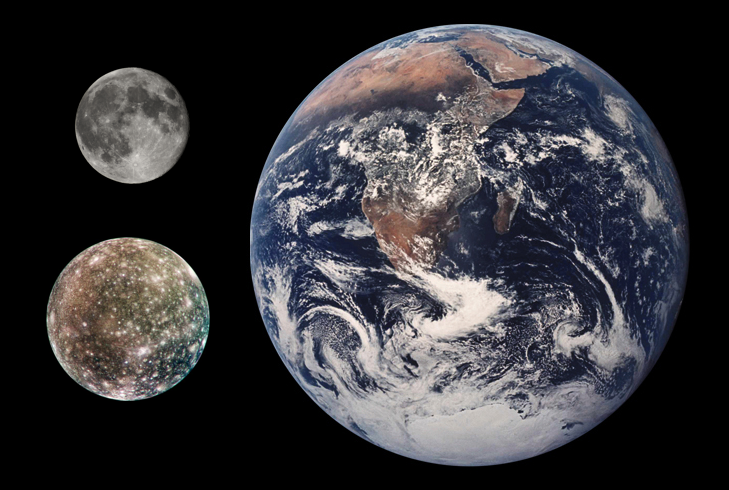 Strange indeed, considering that Callisto is the most human-friendly of the four Galilean moons. Or more precisely, it's the only moon of the four we could live on without dying from radiation. So while Europa is the most interesting of the four, if we were to ever set up shop in the system, any long-term settlement of the area would likely be done on Callisto even if we spent most of our time more interested in the other moons nearby. The similarity between the orbits of Earth and Mars actually means that it takes the Earth that much longer to finally pull ahead and eventually sneak up on Mars from behind again. Luckily Dawn is on its way and will be there in 2015, and the first high-res images we obtain of Ceres may finally bring about the realization that there is a whole other planet in between Mars and Jupiter, even if it has the prefix dwarf.